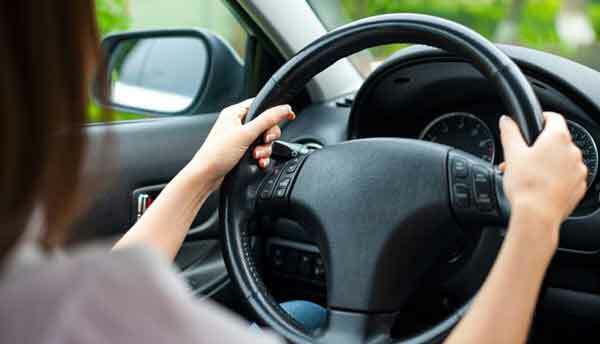 Since the 1950s, power steering has been making life easier for drivers. Without it, drivers would have to exert hulk strength in order to steer, especially when driving at a slow speed, however, these systems provide a simpler way for drivers to steer their vehicles without much effort. From complicated pulleys to the electronic steering system that many of us are familiar with today, these systems have become more advanced with time. A hydraulic power steering system adds pressure onto the steering gears, making use of compressed fluid within a hydraulic cylinder to do so. This then adds to the steering wheel input force, making it less of a struggle to turn the wheels of a car. In order to keep this system in good condition, drivers must be able to examine the power steering fluid of their vehicle which can normally be done by unfastening the cap off the power steering reservoir tank. Fluid levels can be checked by looking at fluid level markers or through the dipstick on your cap, depending on your vehicle. An electro-hydraulic power steering system, or more commonly known as a hybrid system, is like its hydraulic counterpart in almost every aspect. However, the main difference is that it utilises an electro-hydraulic pump, where it still passes the hydraulic fluid through it, but it is electrically driven as opposed to belt-driven. This new system turned out to be the stepping stone that began the journey towards more advancements, specifically the electric power steering system. After the hybrid power steering system, technology was taken a step further and a fully electric system was created. This new steering system features a modus that tracks the movement of the gears in order to automatically regulate whether or not the driver requires aid in steering their car. While there are fail-safe plans ready in the system, a mechanical system is still retained in the car in case of any unforeseen scenarios like the car losing power. The future is bright for the world of vehicles, and there are many possible improvements for power steering systems. Manufacturers are hopeful that more advanced systems equipped with new features will eventually reduce any road-related accidents, without worry for present power steering problems. 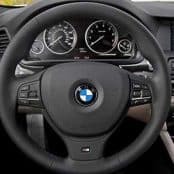 Tags : How To Spot Power Steering Problems, Understanding Power Steering Technology. ← Ford Recalls 1.4 Million Vehicles For Steering Wheel Issues: Is Your Car Amongst These?